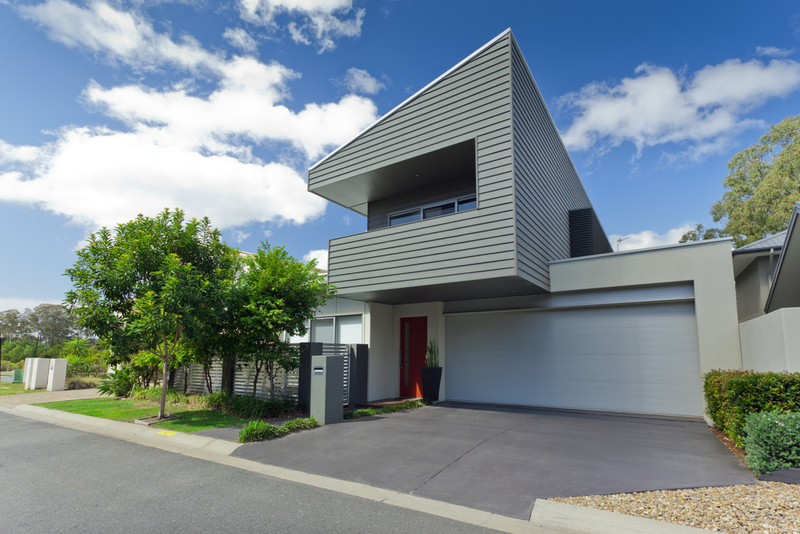 Here is further detailed information about making a building application in NSW. If you have more questions, contact the Professional Certification Group to help you. You must appoint a Principal Certifying Authority (PCA) before you commence any building work. The PCA will arrange for a Construction Certificate (CC) or Complying Development Certificate (CDC) to be issued for any work which you wish to carry out. 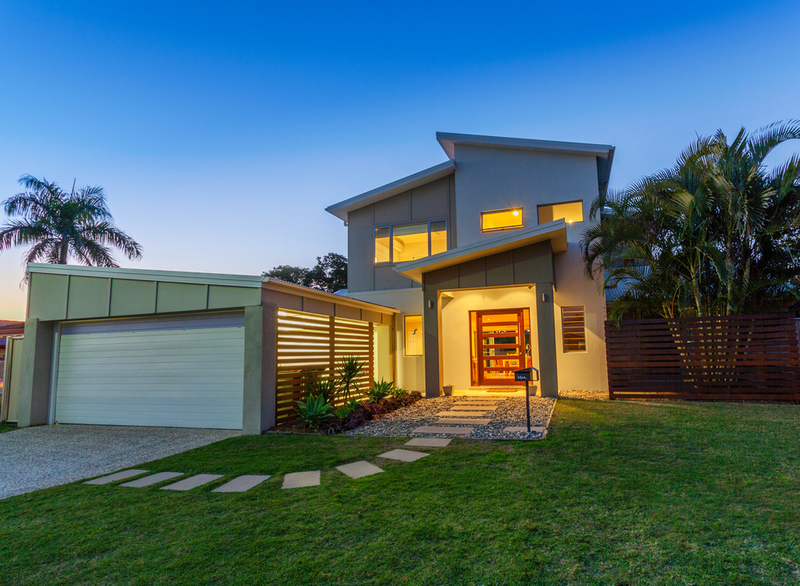 One of the main roles of the PCA is to ensure that all work you wish to carry out is progressing in accordance with the Building Code of Australia and conditions of the Development Consent issued by the local Council (if applicable), and that the structure has been built in accordance with the approved plans. In addition to the approval, the PCA will also inspect the building work at various stages throughout the build. Professional Certification Group will visit the site during the course of construction and inspect the structure to ensure that compliance is being obtained. Once the building work is completed the PCA will again visit the site and conduct a final inspection to determine if an Interim or Final Occupation Certificate (OC) can be issued. A Construction Certificate is required to approve building work where a Development Consent is required from the local Council. 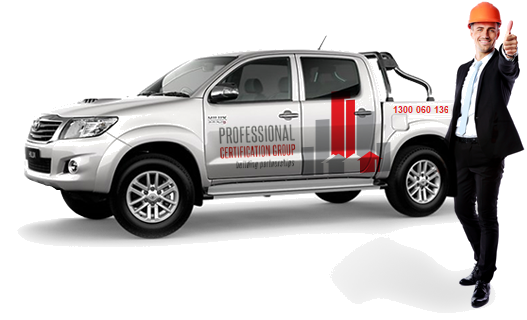 Professional Certification Group will check your application against the Development Consent as well as the Building Code of Australia and if compliant, issue you with a Construction Certificate as your approval to build the structure. 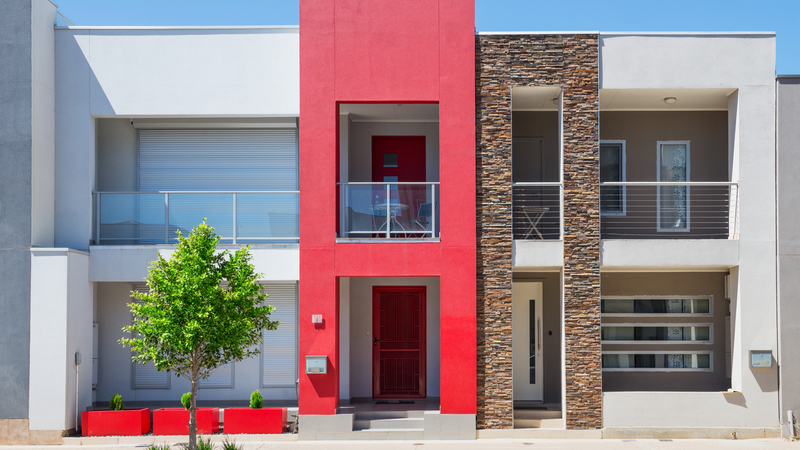 You will still need to appoint a PCA to have all Critical Stage Inspections carried out and at the end of construction; Professional Certification Group if acting as the PCA will inspect the building before issuing an Occupancy Certificate. Unless the work is Exempt or Complying Development under the State Environmental Planning Policy (Exempt and Complying Development Codes) 2008, you will require a Development Consent. If you need assistance preparing an application for Development Consent, please contact your local Council or a consultant town planner.